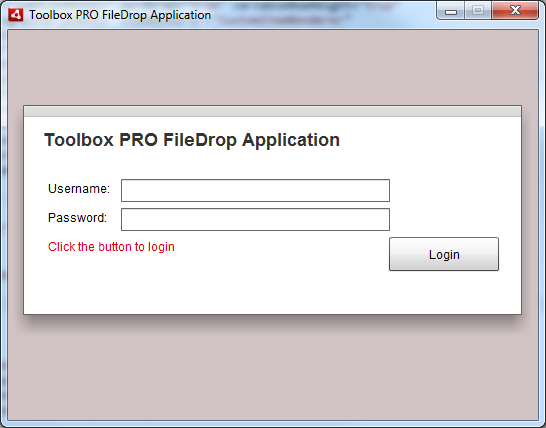 We created our own version of "DropBox" for Toolbox PRO users. It is called "FileDrop". This allows teachers to easily drag their Toolbox PRO files out of "FileDrop" onto the desktop from their Toolbox PRO account. 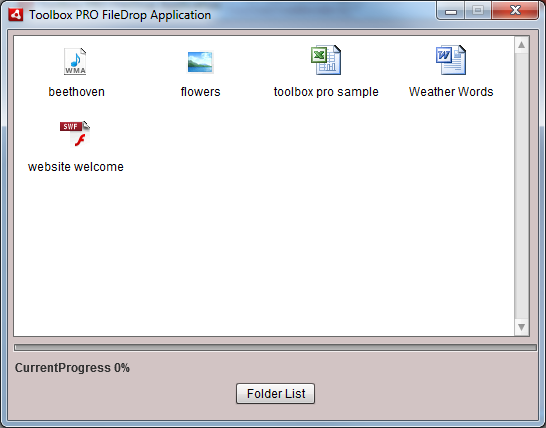 They can also upload files from the desktop to their Toolbox PRO account by dragging the file onto "FileDrop". Currently it is in "beta" but if you would like to try it out, please email ideas@gstboces.org using your district email address.